Londoners and visitors alike are fascinated by the life of the capital beneath their feet. Lost Rivers, pipes of many kinds, sewers, crypts and catacombs, tunnels used or abandoned, ring mains, railways, secret bunkers and pneumatic tubes are all there in a sometimes complex arrangement. 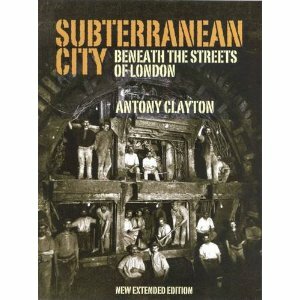 This book tells the reader what can be found and seen right up to date, including the considerable engineering achievements of the past and present; the Roman amphitheatre under Guildhall; the first tunnel beneath the Thames, the world's first underground railway, and the first proper sewerage system installed in any city.